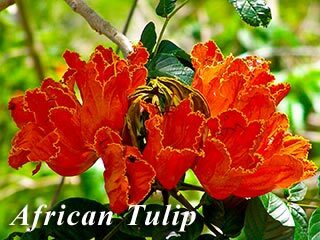 In December to May the African Tulip or "Flame of the Forest" trees show their large clusters of bright orange flowers. 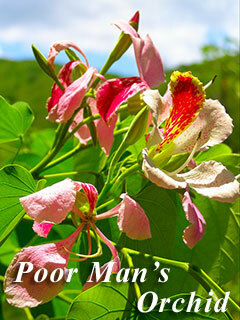 From May to July the "Poor Man's Orchid" tree has clusters of peppermint pink orchids. 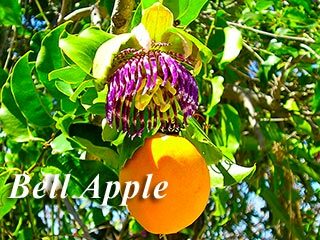 Bell Apple flowers are one of the favorite snacks of the Iguana. 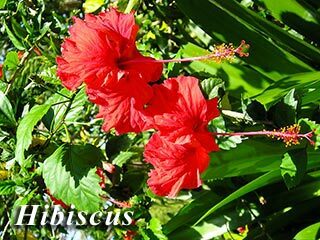 The petals of the bright red Hibiscus are used for making a Hibiscus tee. 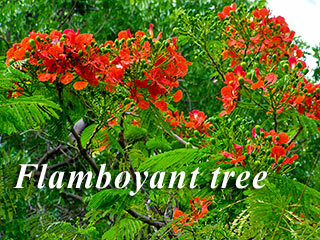 Flamboyant trees usually drop their leaves from June to August with a show of the most impressive full canopy of red orange orchid-type flowers, in large bouquets. 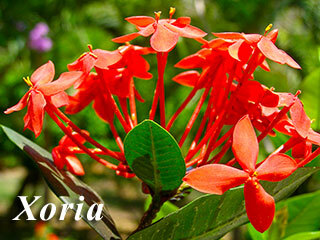 Large and abundant Yellow Alamanda blossoms welcome customers at our entrance year round. 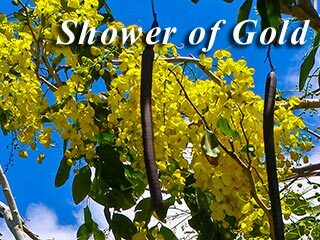 The "Shower of Gold" tree with tendrils of delicate hanging yellow flowers, towards the end of May, June and July. 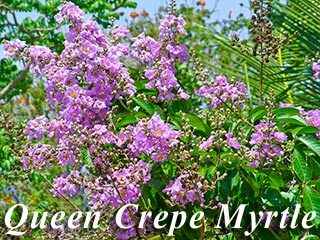 As early as April, the "Queen Crepe Myrtle" tree also known as "Pride of India," begins to bloom. 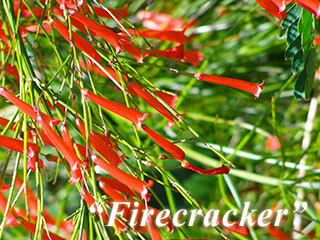 There are a great assortment of flowering plants on our premises that attract hummingbirds, including the Firecracker plant. 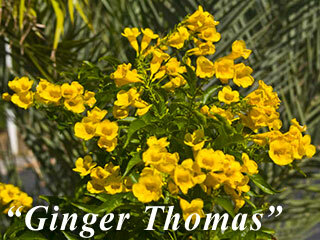 Our most lush and tropical time of the year is the fall with frequent passing rain showers, which brings to bloom pink Mexican Creeper vines, and bright yellow Ginger Thomas, our Virgin Islands flower. Passion fruit flowers, white with a purple center, bloom on-and-off year round, and attract photographers. 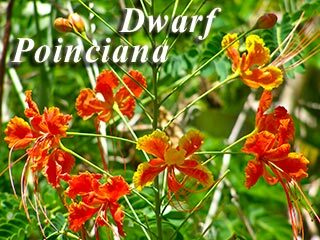 Dwarf Poinciana is a dwarf version of the Flamboyant tree, but it comes in pure yellow, pink, pink/yellow, and orange/yellow. 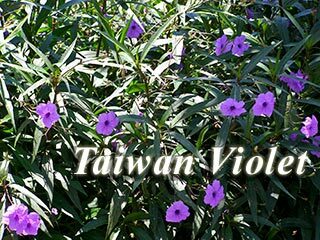 Purple "Taiwan Violet" is known locally as "Many Roots Violets."